A good deal of critical discussion has centred around the question, who is the hero of Paradise Lost? Indeed, the complexity of the question is reflected in the widely divergent views that have been held. 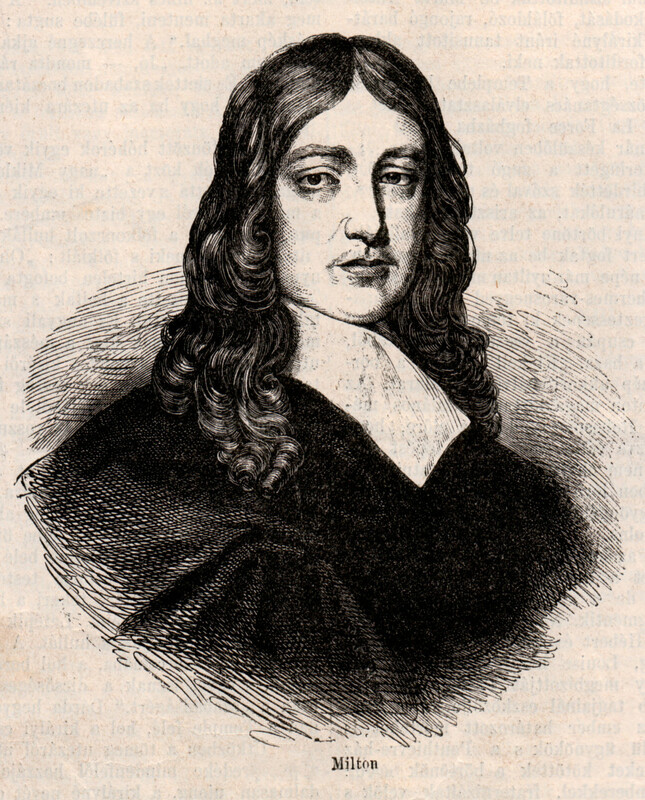 A whole host of earlier and later critics—Dryden. 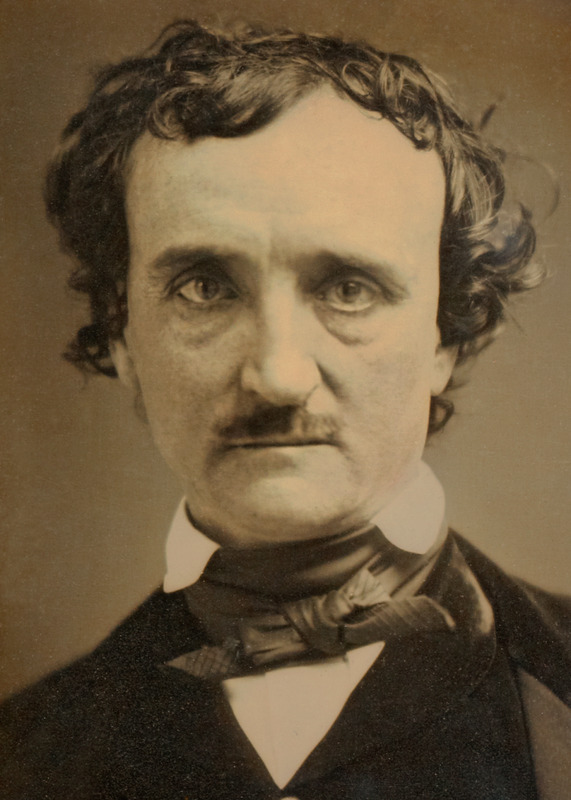 Goethe, Blake, Shelly, Lowell, Masson, Thomas Arnold, and Raleigh, to name only the more remarkable ones—are of the opinion that Satan is the hero. 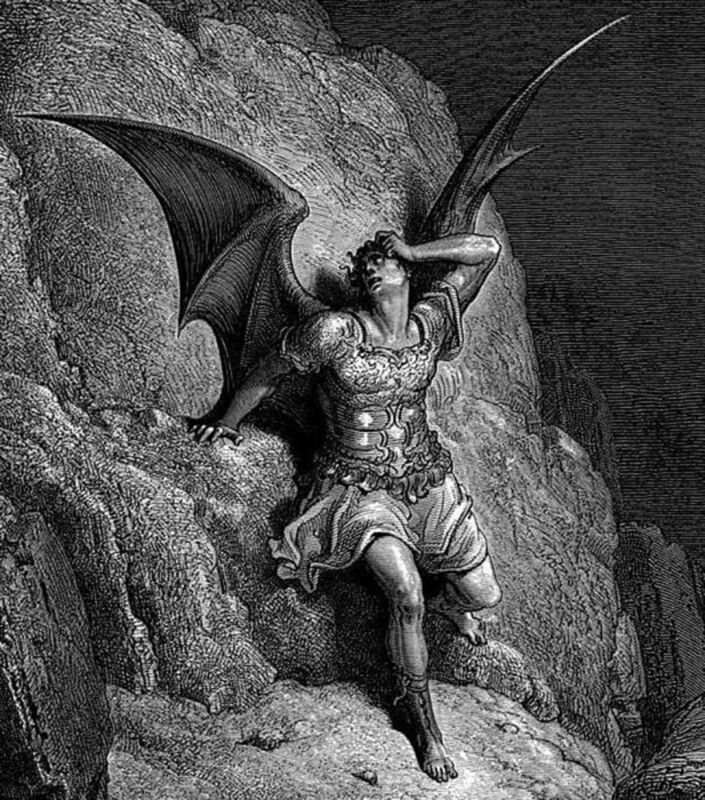 As Thomas Arnold has put it, “It has been often said and it seems true that the hero or the prominent character of Paradise Lost is Satan. Throughout the first three books the attention is fixed up on his proceedings. Even after Adam and Eve are introduced, which is not till the fourth book, the main interest centres upon him; for they are passive—he is active, they are the subject of plots—he is the framer of them. They living on without any definite aim, are represented as falling from their happy state through weakness and in a sort of helpless predestined manner; while he is fixed to one subject, fertile in expedients, courageous in danger and on the whole, successful in his enterprise. Clearly, Satan is the hero of Paradise Lost”. Before going into any hasty conclusions, let us examine the different viewpoints proposed by critics down the ages. Satan as the Hero of "Paradise Lost"
This seems a quiet plausible view to some critics who have their own set of arguments. No doubt in the first two books of the poem Satan is pictured as a magnificent, heroic figure. He is endowed with splendid qualities of head and heart which raise him about the level of other characters in the epic. He is noble, selfless, enterprising, taking upon himself the responsibilities of bold and perilous leadership. He is the uncompromising champion of liberty, defiant of God the tyrant. “To bow and sue for His grace” is an idea which he spurns even after his disastrous defeat. All these have led critics to think that Milton, in spite of himself, has been of the Devil's party. Moreover the traditional idea of the epic hero as a great warrior and leader lends support to Satan as the hero of the poem. But there are other considerations which are fatal to this theory. No doubt Satan appeals to human feelings as a great tragic character. But he “is not only wicked but utterly and irretrievably damned, like Marlowe's Faustus and Shakespeare’s Macbeth.” Besides, “his history in the book is that of a person, in process of degrading change. 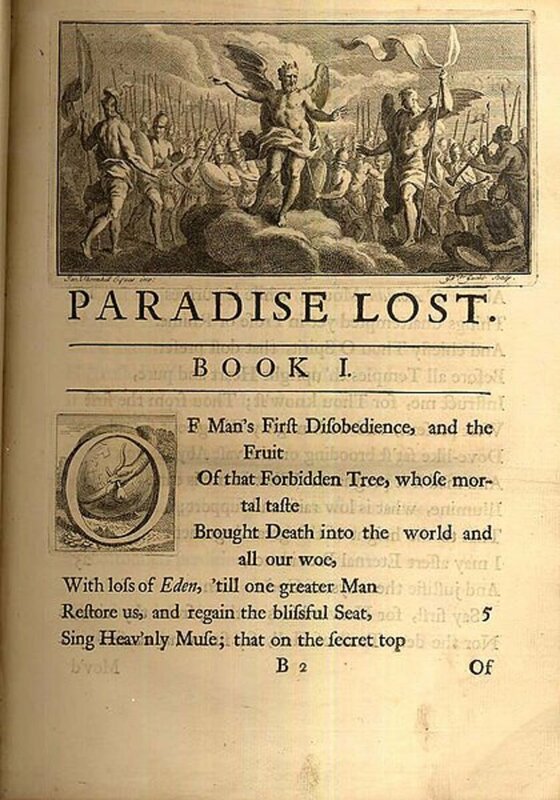 It is only the reading of the first two books of paradise lost that lends some colour to the theory.” Wyatt and Low have summed up the whole matter: “In the first two books Satan is naturally made a heroic figure; he is still an Archangel, though fallen, one of the chief Archangels and king over his fellows. 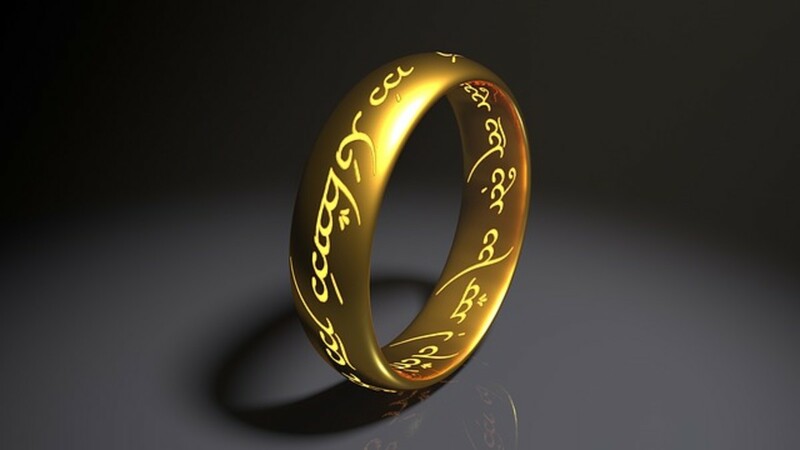 His character, his power, his capacity for evil must be exalted in order to show the epic greatness of the coming conflict, in order to rouse the reader’s fears for himself, human sympathy with his first parent and gratitude for his redemption. But we have not to wait for Paradise Regained to see the steady deterioration in Satan’s character. Surely to take one instance alone, there is little of the heroic in Satan when he takes the form of a toad to whisper in Eve’s ear and is stirred up by the spear of Ithuriel (Book X). At the close of the poem Satan’s degradation is complete”. 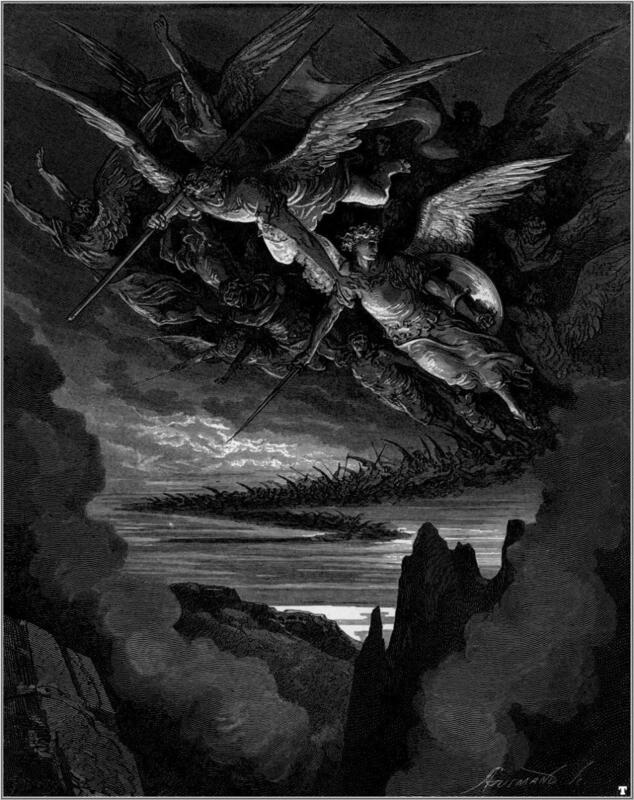 Thus it is that to the readers who do not go beyond the first two books of Paradise Lost, the title of Satan to the heroship of the poem seems to be undeniable. But when the poem is read in its entirety, the conclusion is inescapable that Satan cannot be regarded as the hero of the epic. It is only ‘a nonsensical paradox’ to say that Satan is the hero. Milton had a far different idea of the heroic. 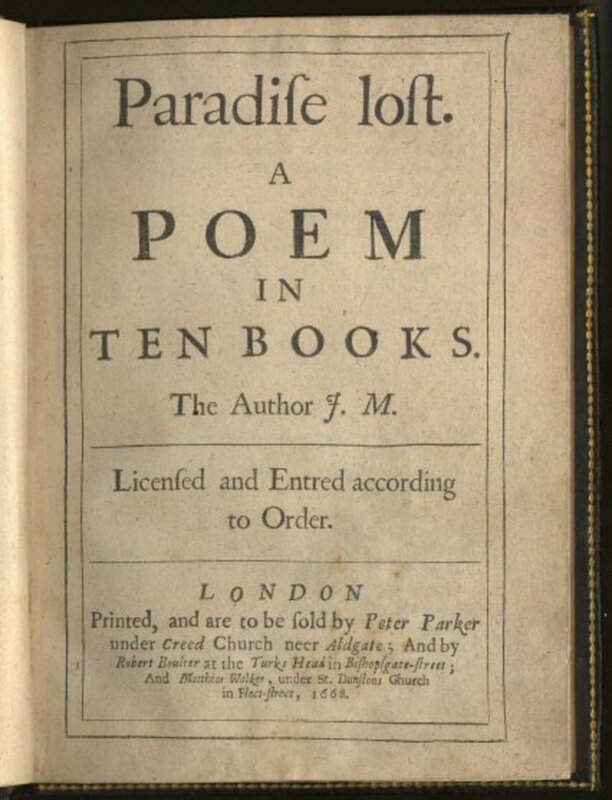 “To regard Satan as the hero of Milton's epic is to stultify the poet's whole intention; if he is the hero then Paradise Lost is a bad poem, since Milton will have failed to express its meaning through the hero.” Moreover, Satan's heroic grandeur is not seen so much in action as it is seen in his speeches. One should always remember that Milton was a Puritan. For a Puritan, anything flashy and glamorous is necessarily evil. After all, evil has to be attractive if it aims to tempt people away from goodness. What is magnificent, glamorized and beautiful need not be good, desirable or heroic, especially if it is steeped in hypocrisy and deceit. Man, in his plan, is the central figure round whom the plot revolves. 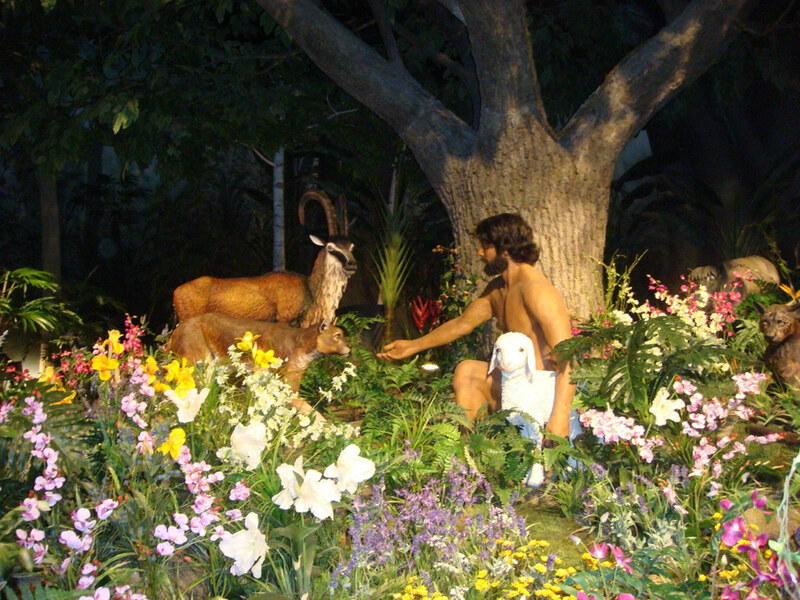 It is the "fall of man," as represented in the earliest ancestor of the human race. Adam is the real subject-matter of the epic. Though Adam is a passive agent in the story, though he is more acted upon than acting, yet he looms large in the whole story. From the opening line, “Of man's first disobedience” etc., to the end, our Internet centres round him and we cannot for a moment lose sight of him. It is round this central figure that all activities of the Messiah and Satan are focused. In the end, Adam, with Eve is purified. 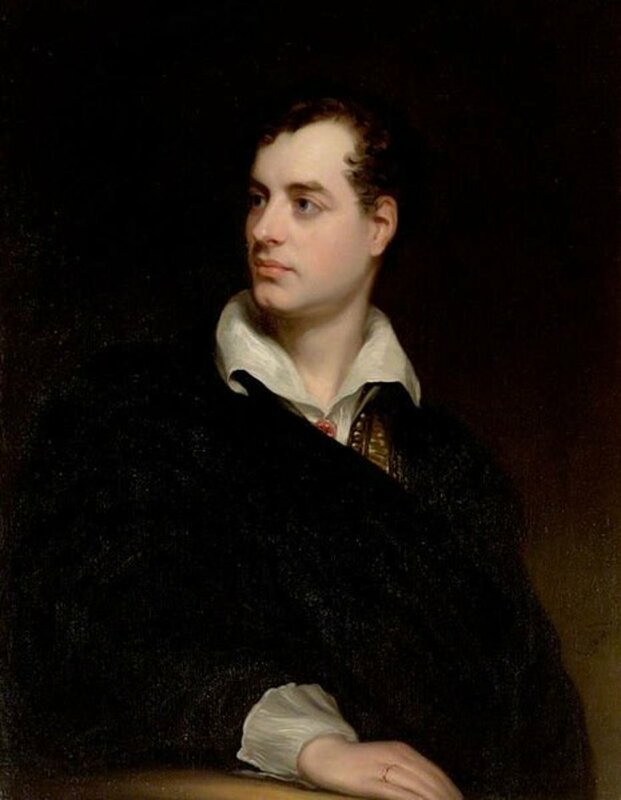 “That which they have lost they regain in another form – “a Paradise within thee, happier far.” Over against this purification is set the degradation of Satan.” (Stopford Brooke). It seems as if Milton forgetting the main motive of the epic, has engrossed too much of his attention on Satan in the first two books of the poem and has painted him in glaring colours. But towards the middle he reverts to his real theme, alienates our sympathy from the Archangel to rivet it on Adam, the true hero. Yet, there is a third view. 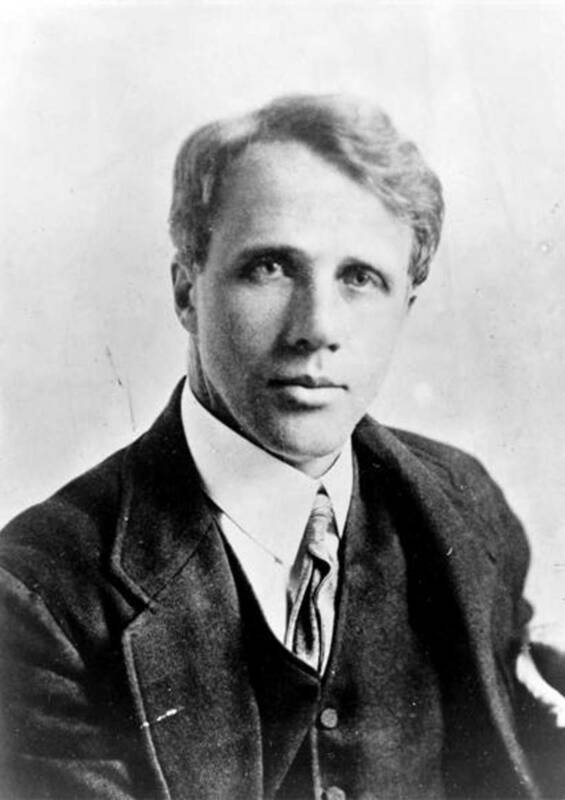 Addison, in his Spectator advanced the theory that Christ, or the Messiah, is the true hero of the poem. According to him is the reader “will need fix the name of a hero upon any person in the poem, it is certainly the Messiah who is the hero both in the principal action and in the chief episodes. But this is mere orthodoxy and not literary criticism. 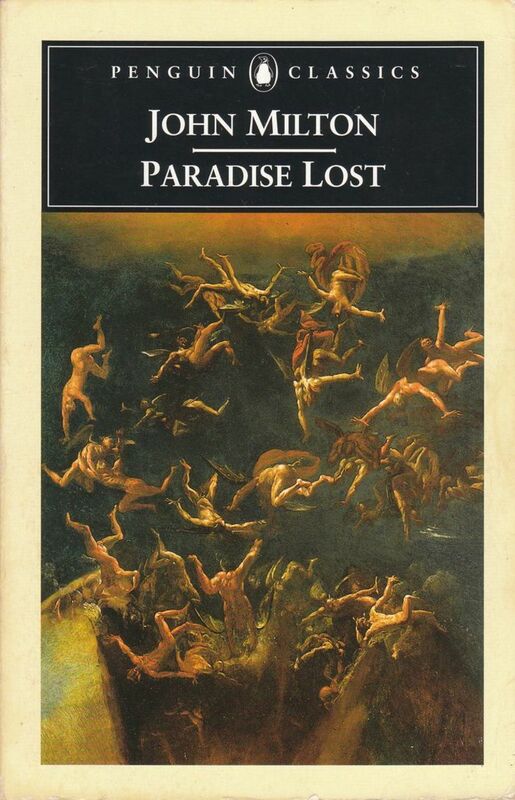 Paradise Lost is undoubtedly the epic of Man’s fall and redemption and the Messiah should have been its hero. But this is not the impression which Milton achieves. “We remember less Christ the promised Redeemer than Christ who goes forth in all the panoply of Ezekiel’s vision to overthrow the rebellious angels” (Grierson). Hence the view need not be taken seriously. To get to the root of the problem, we must first focus on what heroism is about. Heroism is not just about physical prowess or outward charisma (how can we then call Maurya in Synge's play as heroic?). It is also not always about being morally right (we will have to rule out most of Shakespearean heroes in that case). What defines a hero is one simple thing: what choice is he offered and how he exercises his choice. He may make a mistake (that is what hamartia is all about), but his mistake must invariably be followed by anagnorisis (the final realization of his error of judgement). Now let us focus on the three figures proposed earlier as heroes of Paradise Lost. As far as Satan is concerned, he was offered a choice and he made a mistake. However his mistake was not followed by any realization of his folly. Neither was there any repentance in him. He rather gloried in his fixity of mind and chose to elude himself in the idea that the infernal world could give him heavenly solace if he was powerful enough to imagine so. When we come to Christ, we see him on such a high moral pedestal that it is practically impossible to see him being in any sort of conflict. 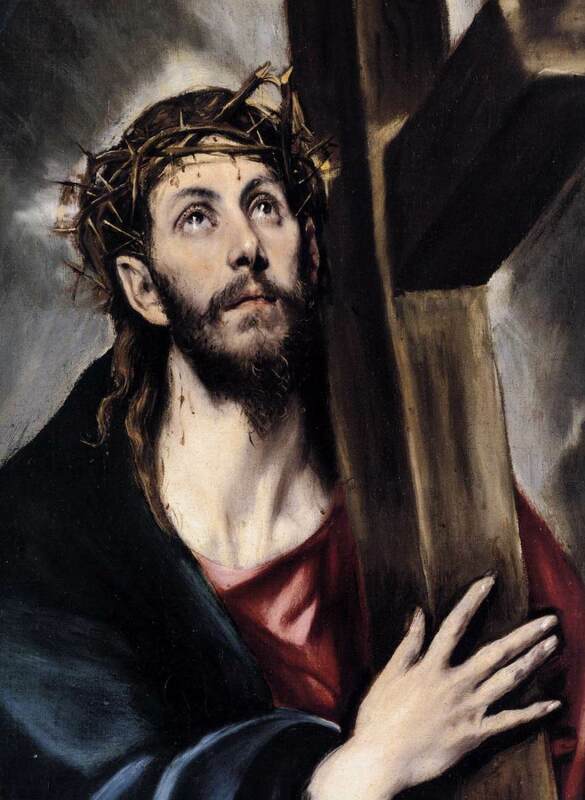 Christ is out and out a strict follower of codes, never questioning them, never contradicting them. However grand his stature be, he can never be a hero simply because he fails to question and contradict himself. We are left with the only option then: to call Adam the hero of Paradise Lost (why Eve never makes her way to the critical debates is a different matter altogether and needs a completely new article). Adam, for one thing, does face a conflict, a choice and decides to transgress. However, his transgression is not the wilful transgression of Satan for personal grandeur but to act as a comrade, a participant in his beloved's fate (at least that is how Milton presents him). He chooses, makes a mistake and eventually realizes it. Of course he does try to shift the blame to Eve upon being confronted, but nonetheless, accepts his lot. Adam is not just one individual, but is a metaphor of the entire human race, its failings and its glory. In Adam one can even see the futility of human endeavour and an all-pervading fatalism that characterized the classical tragic heroes as well as the Renaissance heroes. Adam is neither Satan nor Christ. He is the human agency that negotiates with the impulses swaying between these two impulses. This negotiation and eventual realization makes him heroic. Among the three, Adam indeed is the closest to Aristotle's definition of a hero, at least the way Milton presents him. Who qualifies best to be the Hero of Milton's paradise Lost? What are the themes of "Paradise Lost, Book 1"? Enjoyed thoroughly. Yes, the citation would be helpful. Satan as the real hero,Who said?